Flamingos represent fun and relaxation. 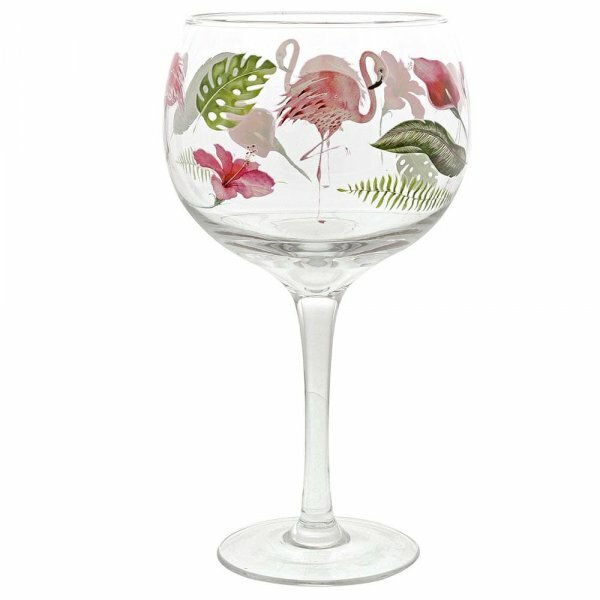 Spread your wings and fly away somewhere tropical, where the water is always warm, and the drinks are always cool, let this glass take you on a relaxing break, while you sip your favourite holiday gin- we recommend a pink gin. 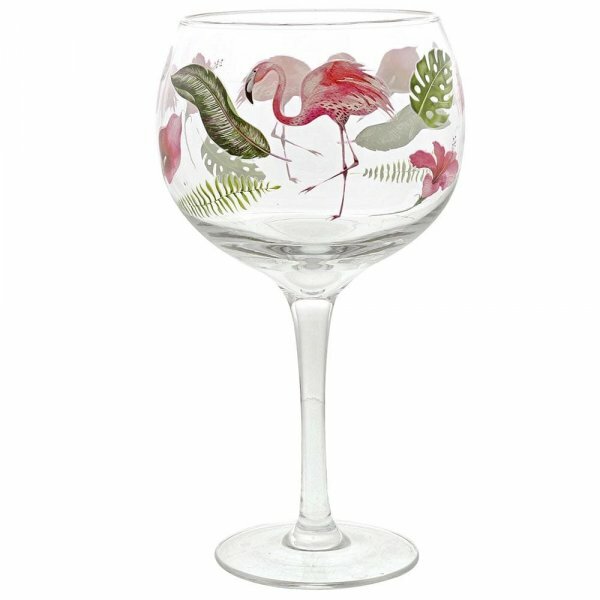 A glass that will make a brilliant gift for Christmas, Birthday's or even a gin enthused self-purchase. Stuck for a unique gift idea for someone? Why not team this luxury glass with your favourite bottle of Gin. This glass is recommended hand wash only. Each glass is presented in a branded kraft gift box.